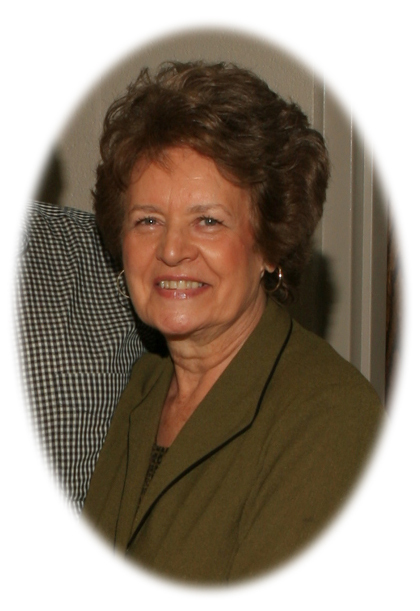 Carolyn Sue Liles Threet, age 84, of Ethridge, TN passed away Monday, September 24, 2018 at NHC Healthcare of Scott in Lawrenceburg, TN. She was a native of Lauderdale County, AL, a homemaker, a member of Crossroads of Dixie Antique Tractor Club, and Ethridge United Methodist Church. She was preceded in death by her parents, Wesley and Lillie Gray Liles; her husband, H. A. Threet; two sisters, Wilodean Belew and Glenda Krewson; and two brothers, Charles Liles and David Liles. The family would like to extend a special thanks to NHC Healthcare of Scott and Caris Healthcare. Arrangements are being handled by Neal Funeral Home, 231 N. Military Avenue, Lawrenceburg, Tennessee. The family will receive friends from 5:00 PM to 8:00 PM Thursday, September 27, 2018 and from 10:00 AM to 1:00 PM Friday, September 28, 2018 at Neal Funeral Home. Funeral services will be conducted at Neal Funeral Home at 1:00 PM Friday, September 28, 2018, with Bobby Gobble and Tim Pettus officiating. Interment will follow at Lawrence County Memorial Gardens in Lawrenceburg, TN. Family suggests memorials be made to the Alzheimer's Association, 478 Craighead Street, Suite 200, Nashville, TN 37204.